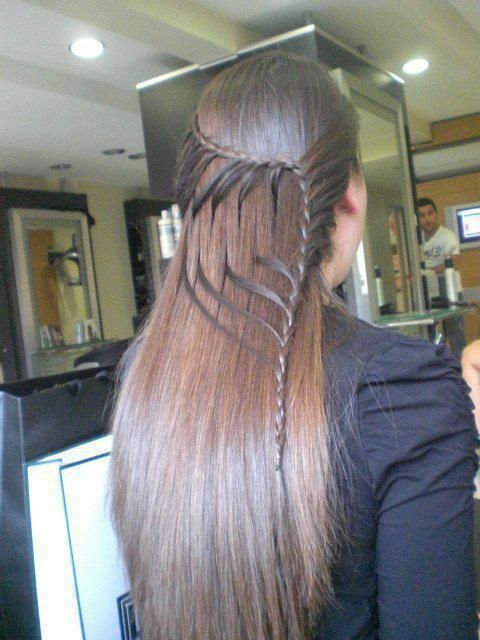 Braided or plait hairstyles are very popular with Indian women having medium or long black hair. I personally prefer braids as they are simple to make and my best bet for Indian summers. 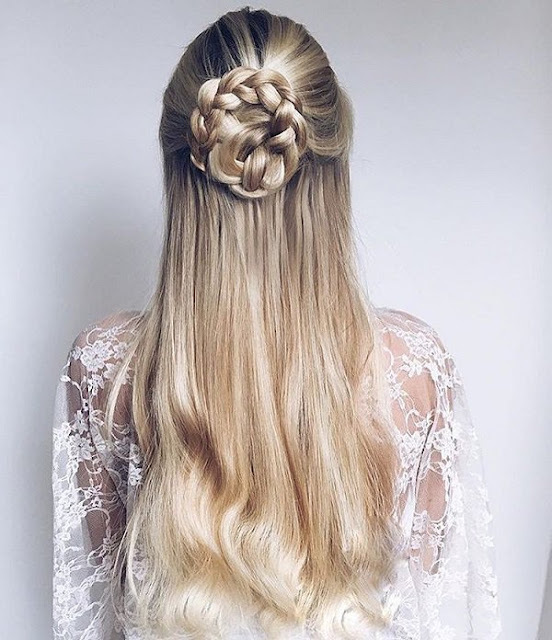 Hair buns updos also are good for summer but they tend make people look a bit mature and open hair well is simple not manageable by a clumsy person like me. There are a hundreds of braided hairstyles out there, all variations and elaborate versions based on these 5 broad styles. 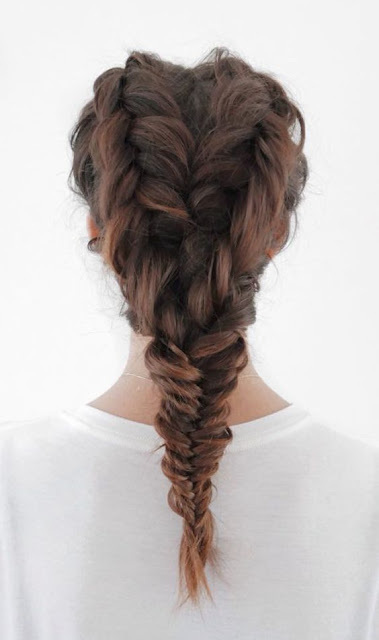 If you are experimental and a creative side you can weave in your own braided hairstyle with some inspiration. 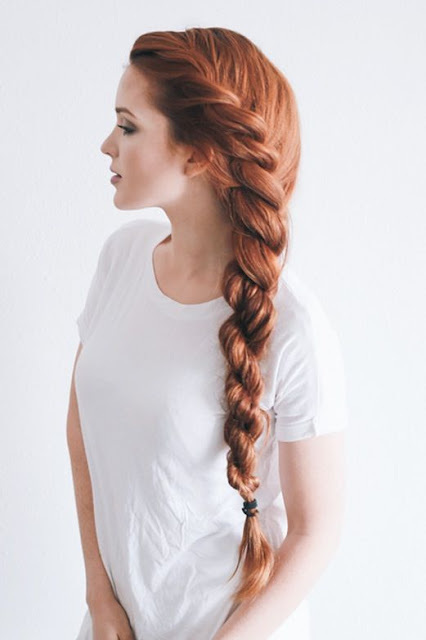 Here I bring to you a collection of 20 chic Braided hairstyles for women with long hair. 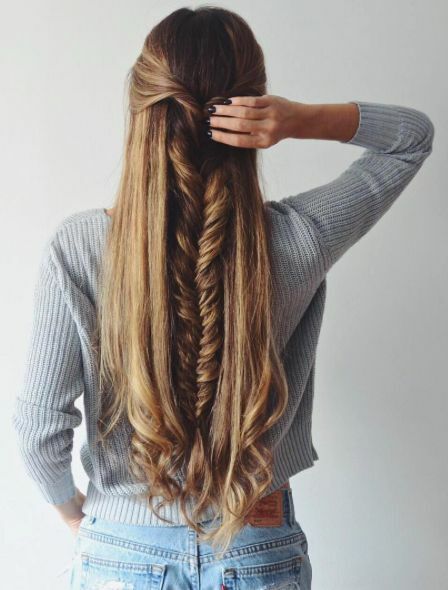 A loose fishtail braid gives a very glam messy look and is hot in trend these days with bollywood celebrities all thanks to its manageability. 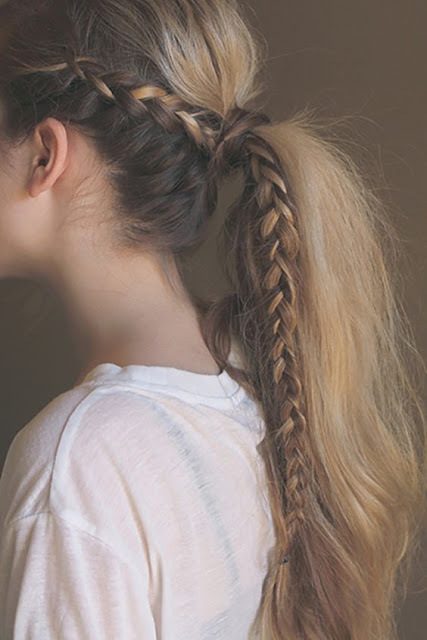 This is an easy hairstyle for college girls and goes well with both Indian and western wear. When doing the messy look use a tiny bit of hairspray to keep hair in place. Braids can be funky too. Try this fun braid which look like double hairbands and leave rest of your hair open. For the perfect fun beach braid look let your hair dry naturally and style it as is. 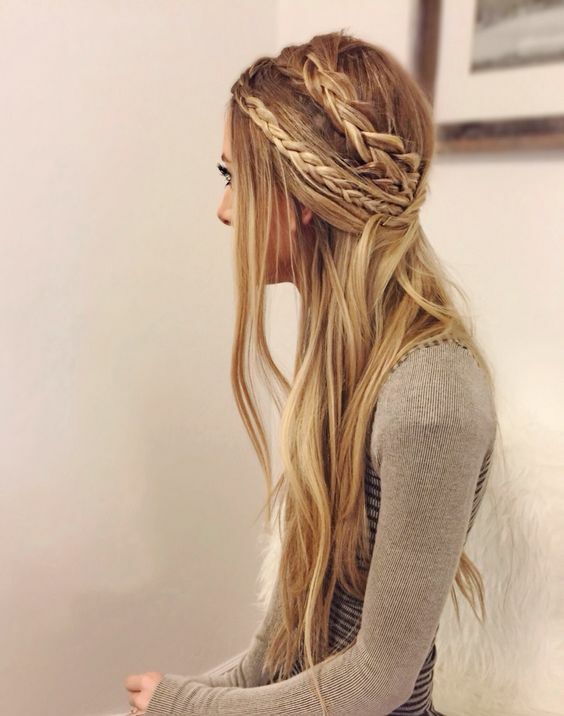 This is my favourite braid as it is so easy to do and doesnt lack in impact too. 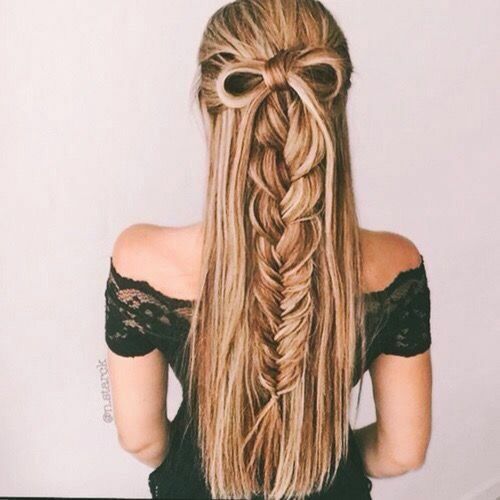 If you love ponytails then add a bit of twist to them and try this pony braid by making a thin side braid and then pulling all your hair and the thin braid into a high pony. I like to add some colour by using beads in the thin braid you can also try it . 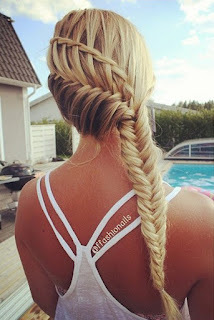 If dutch braid is your thing try this coll new zig zagging pattern and finish of the lower part in a neat fishtail braid. 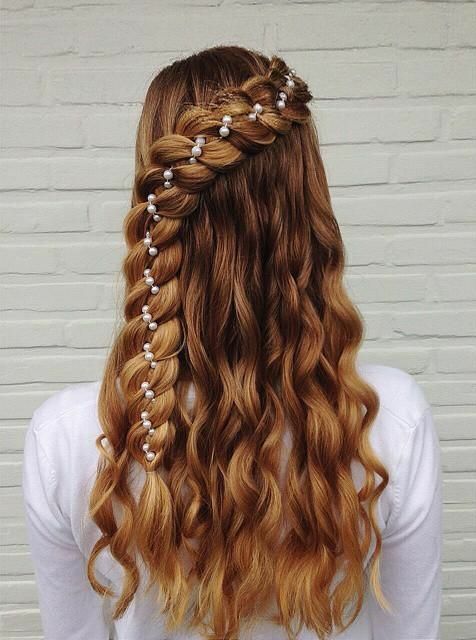 This hairstyle is sure to draw eyeballs in a crowd. 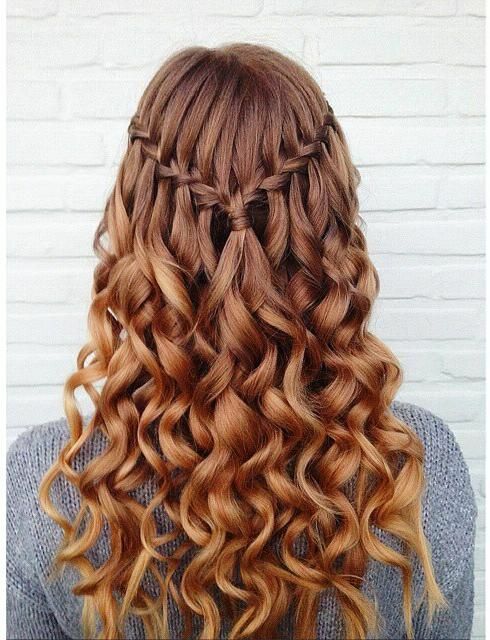 Half up hairs are super glam and chic but have you tried giving it a braided twist? 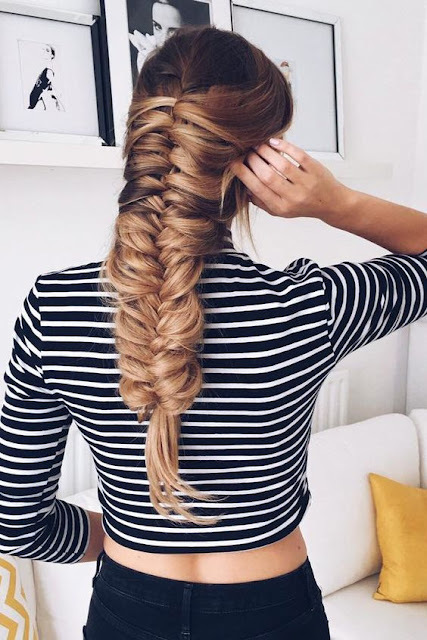 Pull the top half of a hair into a fishtail braid and then wrap and pin it around the middle to make a chic half braided updo. 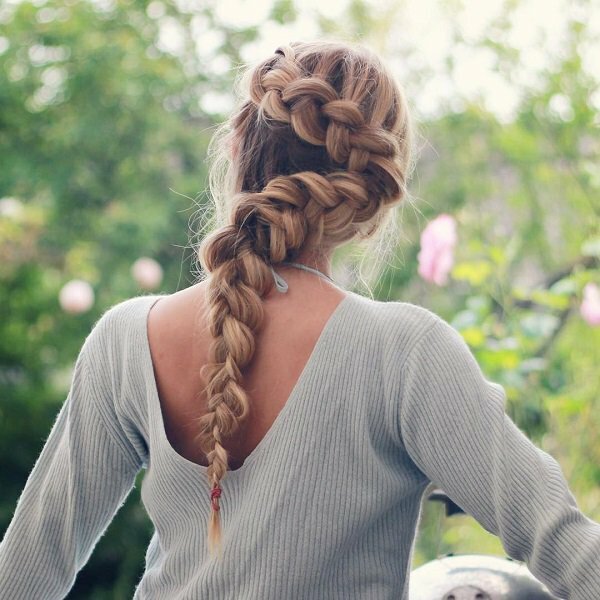 Are you inspired by any of these chic braided styles? which will you try? Disclaimer: We do not claim ownership of any image in this post.